It’s the side dish no Sunday dinner should be without. To take this staple dish to the next level, keep one of these mouth-watering recipes close by. This delicious and delectable recipe is courtesy of Rev Run’s sister-in-law Michelle Jones, who as seen on the Cooking Channel’s Rev Run’s Sunday Suppers can throw down in the kitchen. 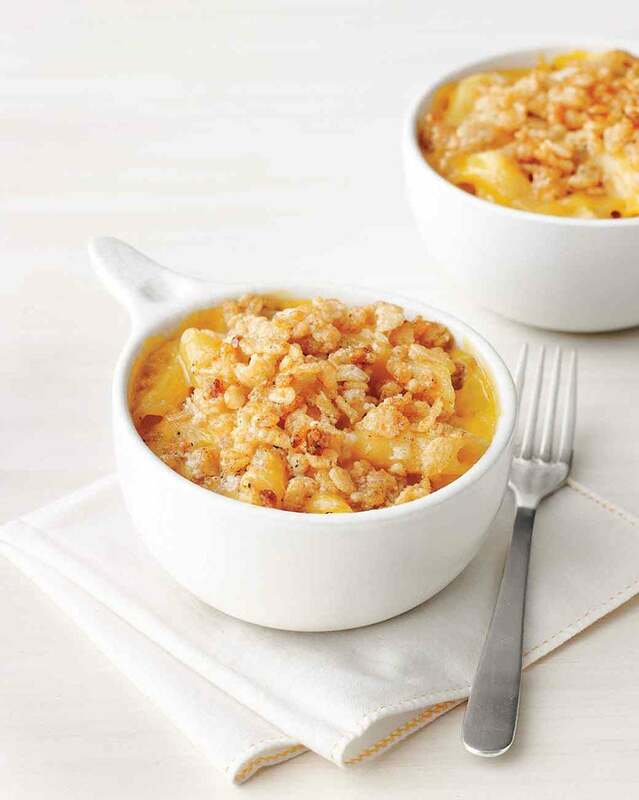 Her family favorite specialty calls for three different types of cheeses that make it creamy and extra yummy. Come on now, Ms. Patti! Not only is Patti LaBelle an award-winning singer, but her recipe for Macaroni and Cheese is worthy of all the prizes. 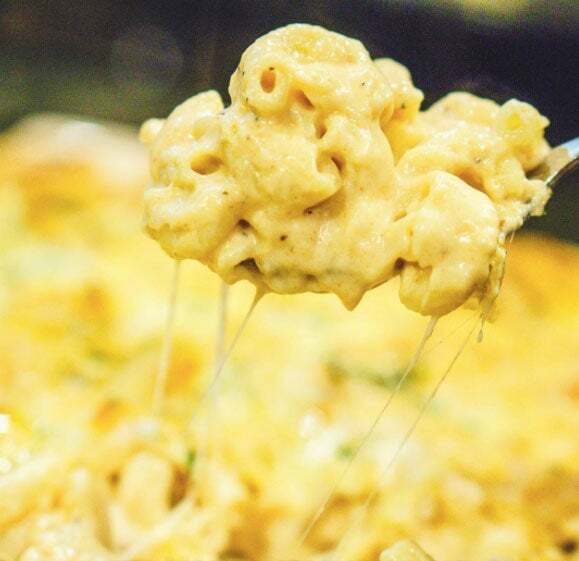 With eight cheese, yes EIGHT, the flavors melt together for something so good you’ll always want more. Chef G Garvin kills it in the kitchen and his take on the southern comfort food staple is of no exception. 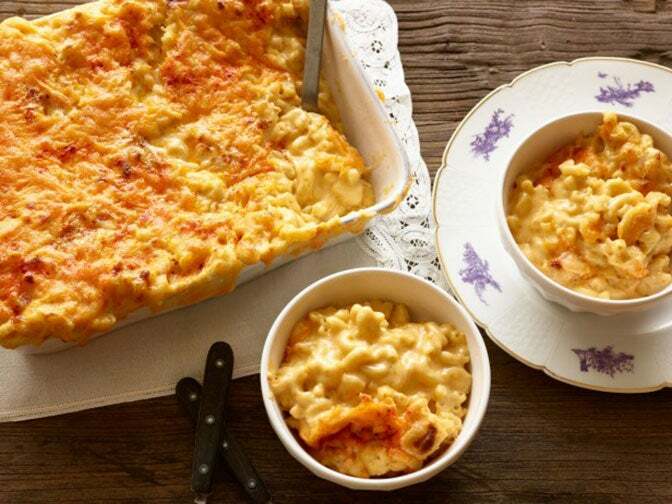 With five cheeses, different flavors and an amazing preparation time, cooking up this classic dish using this recipe makes bringing Mac and Cheese to the dinner table easy. 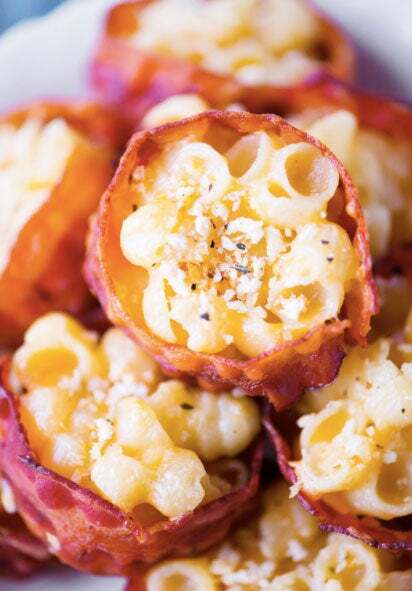 You can never go wrong with two things: Bacon and cheese. This Pat and Gina Neely recipe combines two flavors for a smoky and savory side dish that is the best of both worlds. 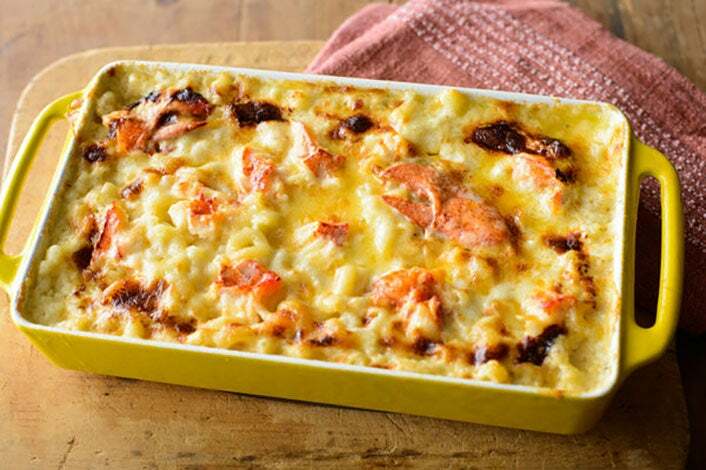 Where there is a will, there’s a way and for Lobster Mac and Cheese, we will always stay! This recipe is to. die. for. It’s creamy texture and buttery taste are everything and more. 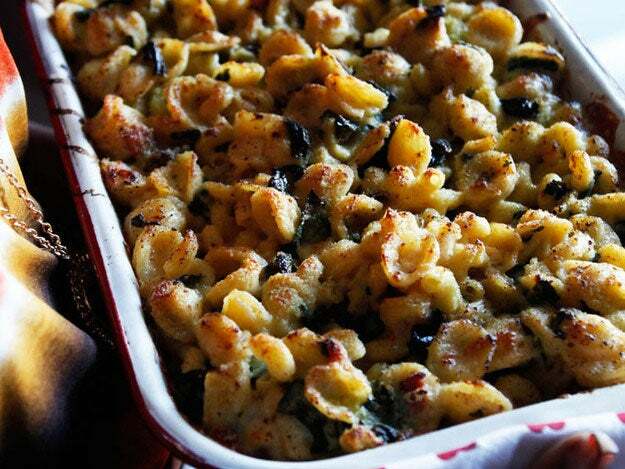 Chef Marcus Samuelsson’s Mac and Greens is a dish we want to try right now. The famous chef gives us the combination of two southern staples and we couldn't be happier. The recipe is found in his cookbook, Marcus Off Duty, and it's a perfect 2-for-1 dish to serve at dinner. Should you need an option that poses no threat to a gluten allergy, this is it. Using a crisp-puffed-rice cereal, the classic staple doesn’t lose its lovable qualities from it and will still leave you ready to dig in. 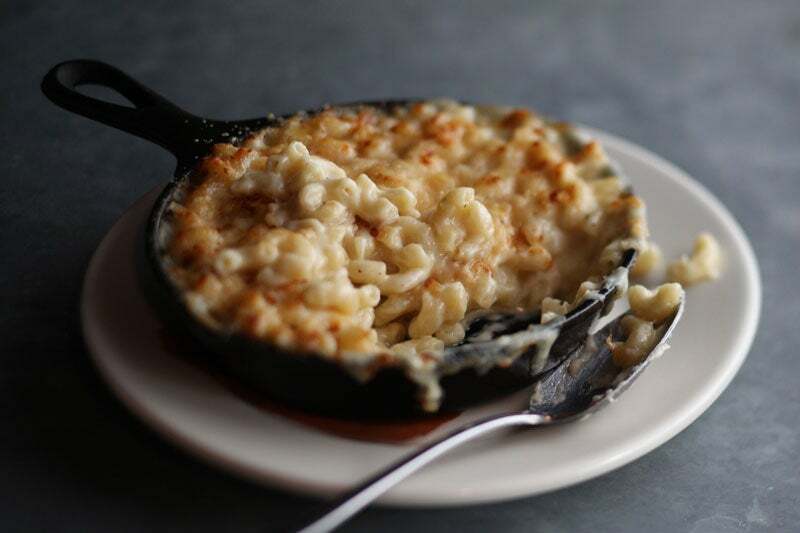 You can never go wrong with a creamy mac and cheese especially when it has some kick! The Kitchenista adds some extra flavor to this classic recipe and it will seriously make your mouth water. These little bites are now the perfect go-to appetizer. 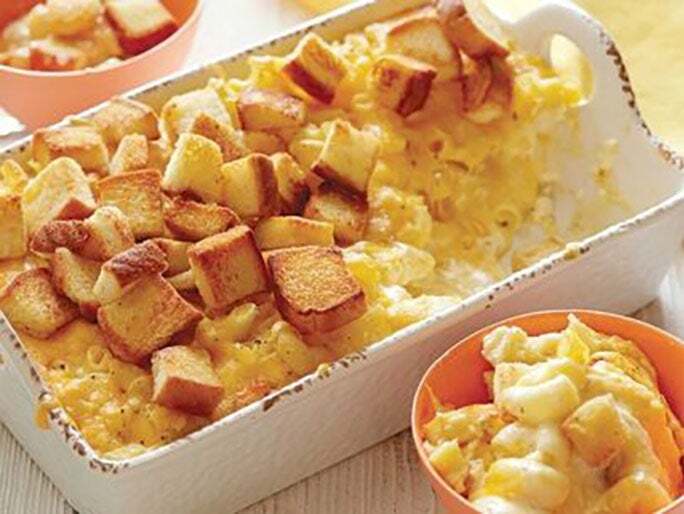 Whether it’s on a game day or at a party, this recipe will be a favorite among guests. An added bonus is that can be prepped and rewarmed just in time to serve up as an amazing bite-sized treat. 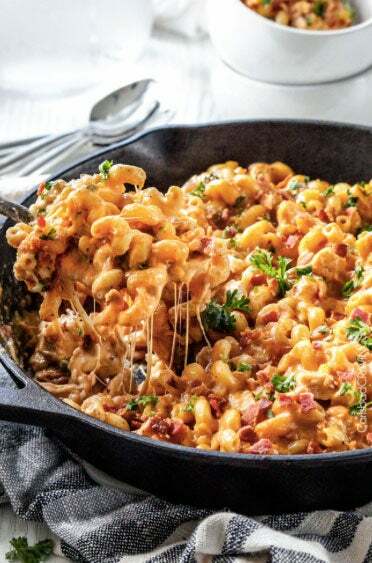 You can’t go wrong with something hearty and comforting—so chili mac and cheese is the perfect option come winter time. 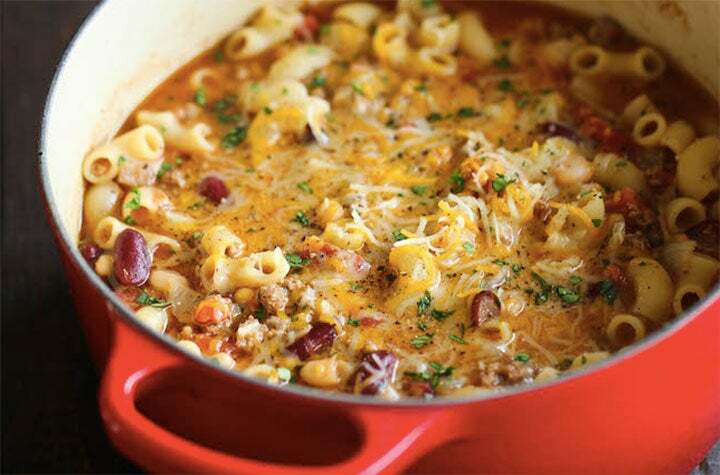 This one pot recipe makes cooking up this delicious dinner option easy and painless. 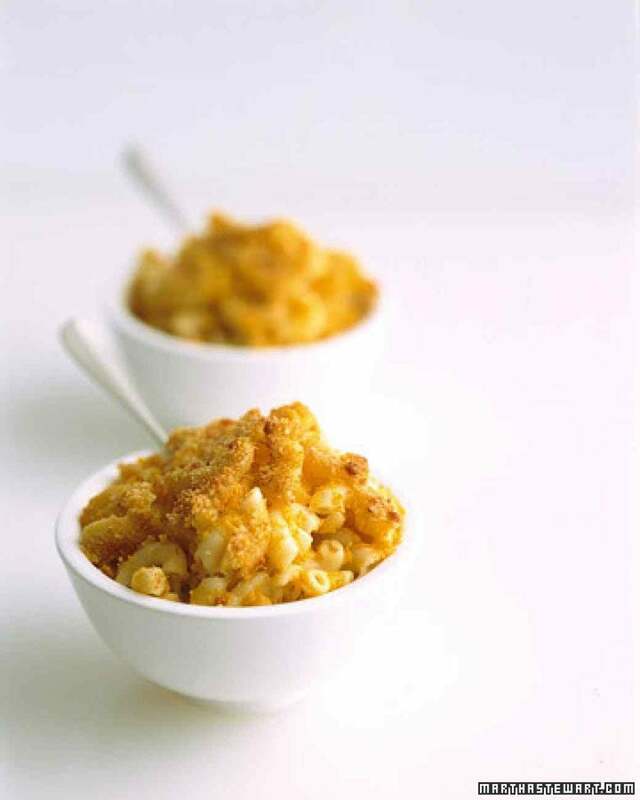 Combine fall seasonal favorite butternut squash with the mac and cheese and voila you have a new magical recipe to rely on! The flavors mix together wonderfully for a rich dish. A little bit of chicken, some hot sauce and a whole lot of cheese never hurt nobody! 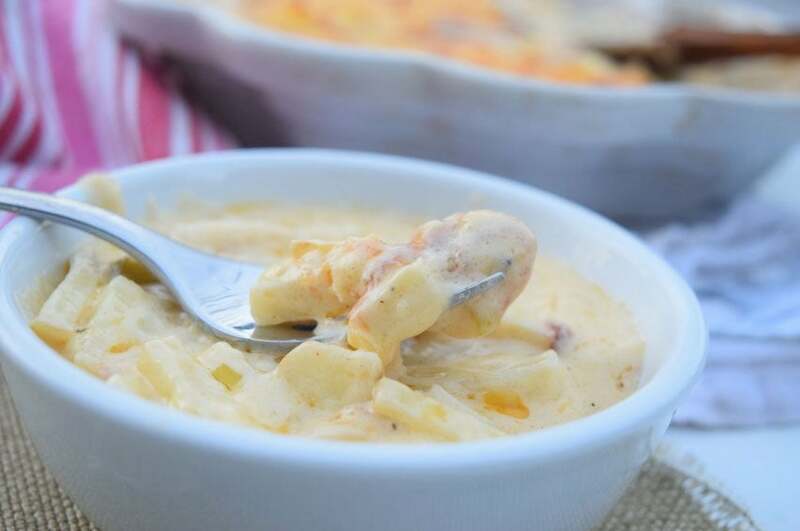 This creamy buffalo bacon chicken macaroni and cheese is a sure way to amplify the traditional staple with flavors to die for. If you’re in need of a gluten and soy free option, stop looking because we’ve found it for you. With the option of parsnips or leeks, A Soulful Twist gives you the choice of making this recipe with healthy ingredients in mind. 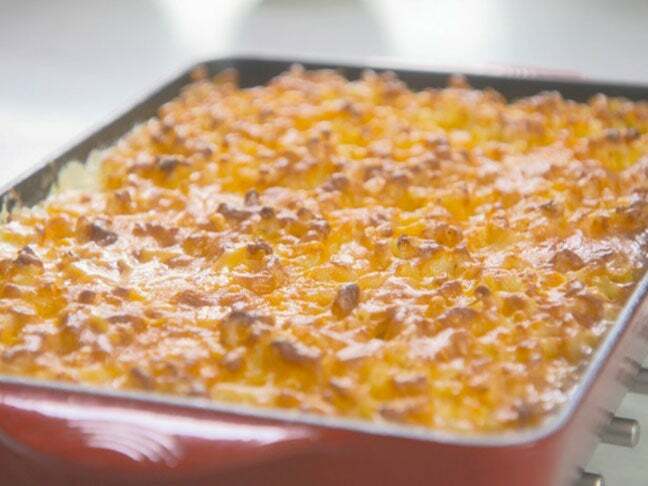 New York restaurant The Smith serves up an amazing Mac and Cheese and because of executive chef and co-owner Glenn Harris, you can recreate the show-stopping side dish in the comforts of your own kitchen! This recipe calls for a mix and melt of multiple cheeses might actually be heaven on a fork. This recipe adds a little bit of spice and it is oh-so-nice. 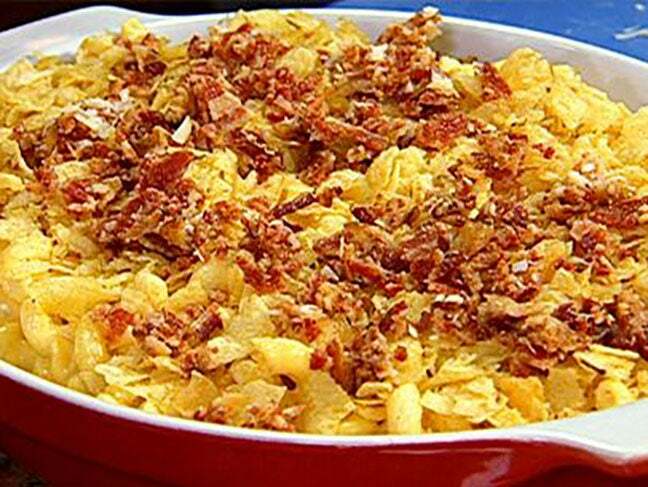 The extra kick of flavor in Sunny Anderson's spice dish makes this side dish more and more delectable with every bite. It’s deep fried and it’s delicious. You can’t go wrong. This recipe is a little time consuming but it won’t be regrettable. And the best part is you can pop them in the freezer and save them for later! 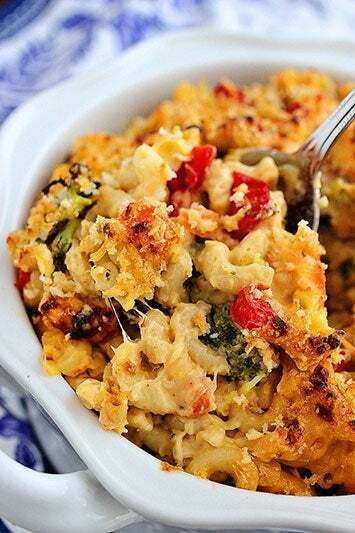 Veggies and Cheese? Sign us up! This recipe is creamy and dreamy with colors and flavors so vibrant both our eyes and our taste buds will be left satisfied. An added bonus? It’s butter-free! 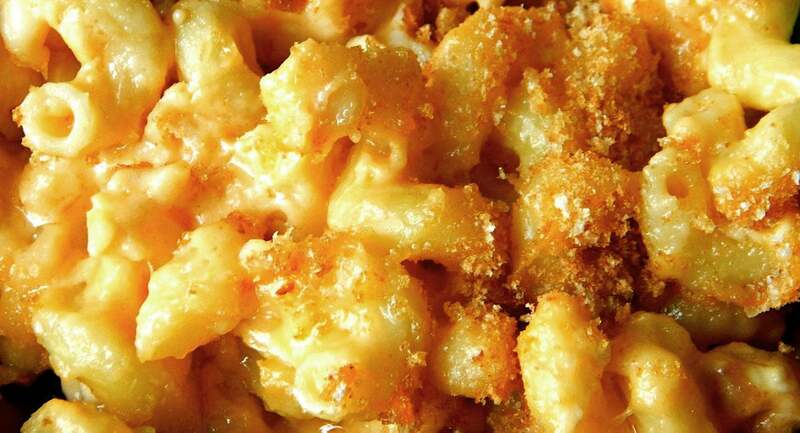 Who said the morning wasn’t the right time for Mac and Cheese? No one, that’s who! 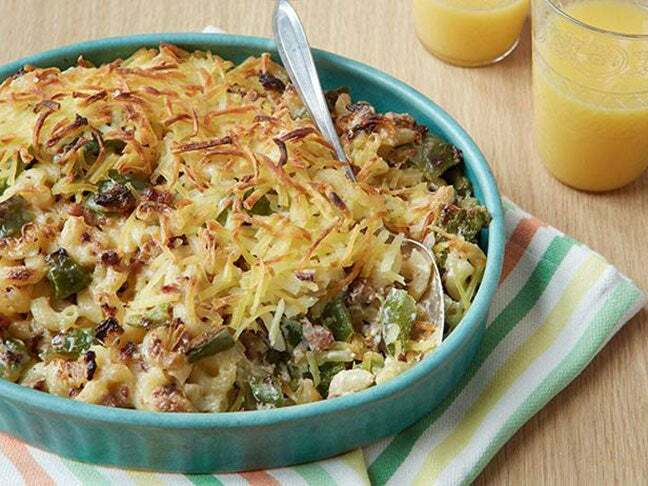 This recipe calls for the addition of sausage and tops it off with hash browns. If there was ever the need to combine breakfast and dinner, this is a go-to how-to.